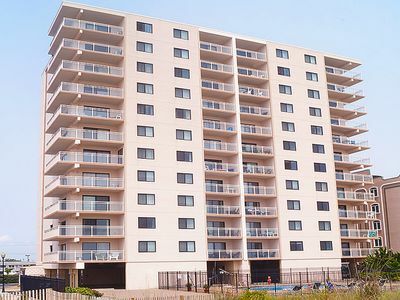 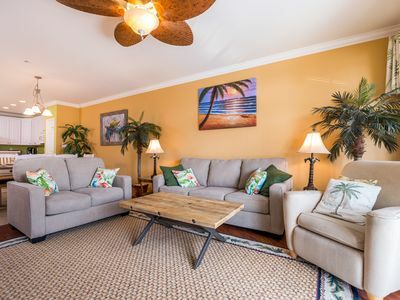 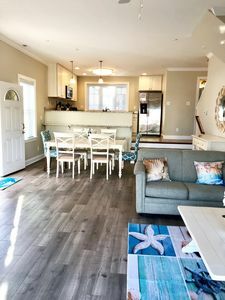 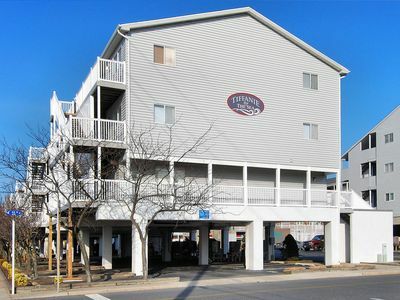 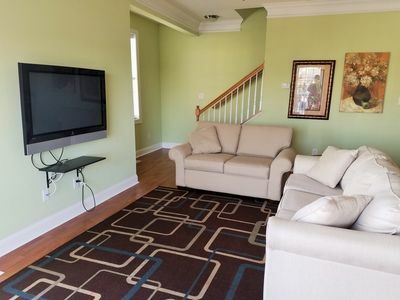 These 2 bedroom, 2 full bath units are in the ideal location: a mere two blocks north of the boardwalk and close to restaurants, amusement and water parks, and shopping. 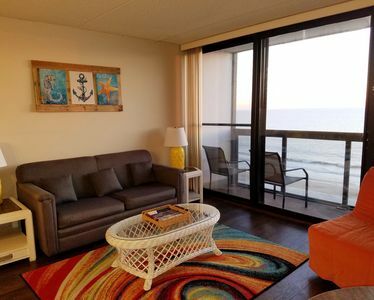 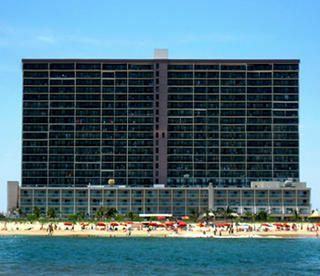 Each unit features an oceanfront bedroom, utility room with washer & dryer, fully equipped kitchen, central air and all major appliances. 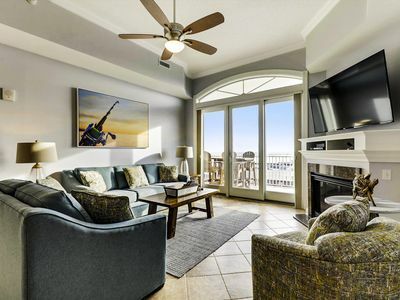 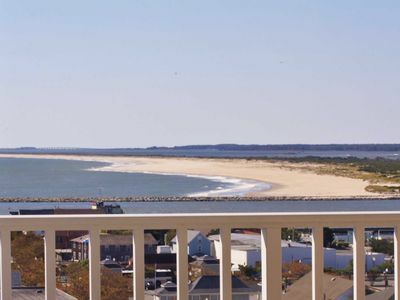 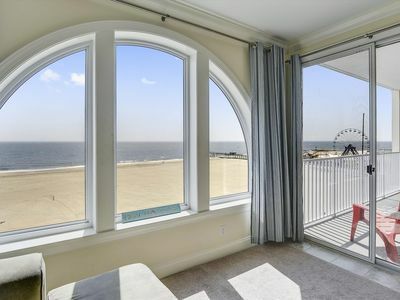 Imagine opening the sliding glass doors and stepping from your living room onto the large oceanfront balcony where you will enjoy beautiful views and sunrises. 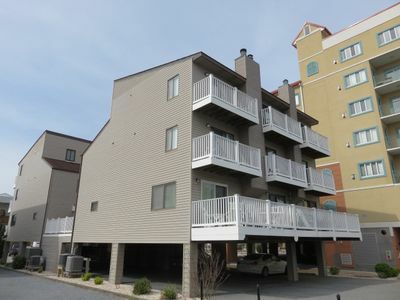 The building offers an elevator, outdoor pool and parking for 1 car per unit. 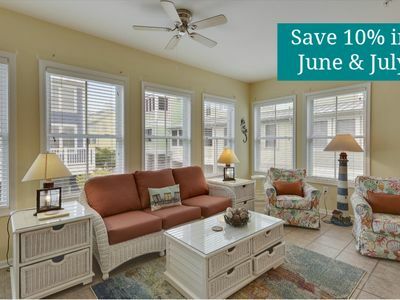 If you delay, you will lose your week-book today! 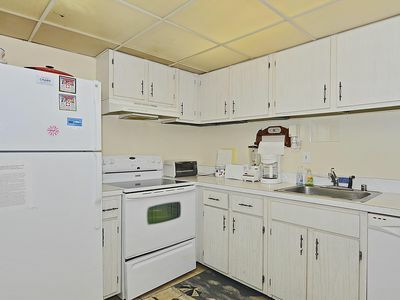 NON-SMOKING unit. 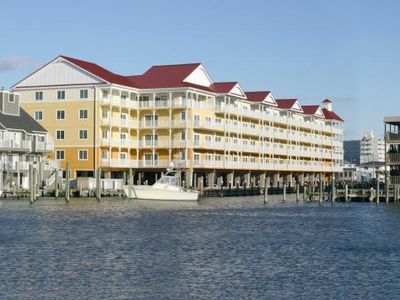 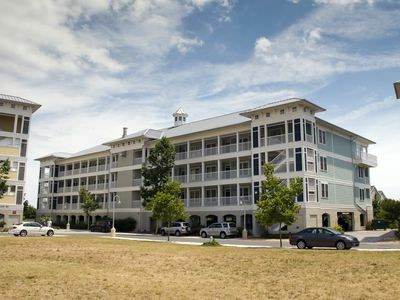 Gorgeous Bayside Resort Townhome - Easy Walk to Pools & Beaches! 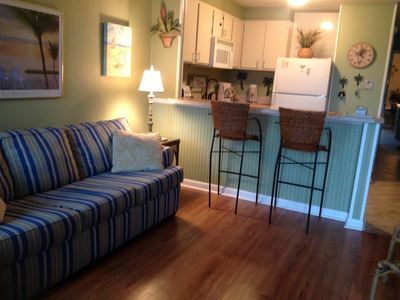 Family friendly 1bedroom/1bathwalk to beach.Two great pool's free wifi. 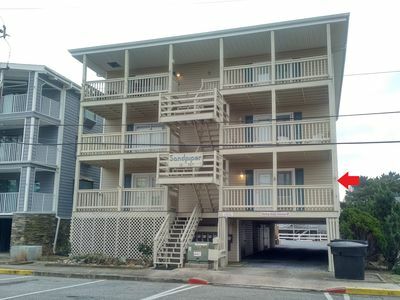 The Sandpiper - Beautiful Ocean Block Family Rental 3 Bed 2 Bath W/ Parking! 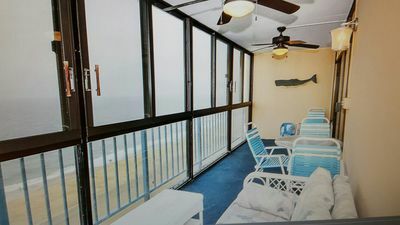 FREE DAILY ACTIVITIES!!! 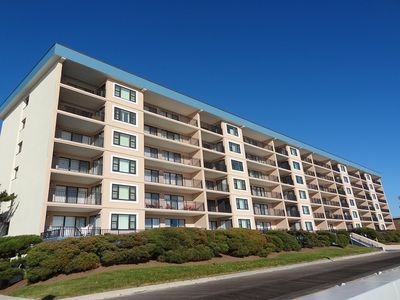 Tiffanie by the Sea is a great mid-town location within walking distance to restaurants & outdoor community pool. 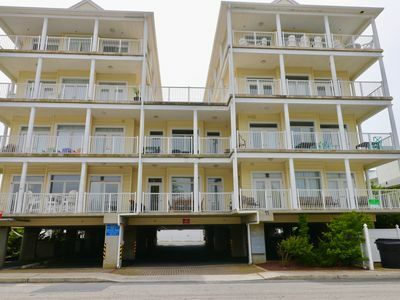 OCEANFRONT - New Owners - Family Friendly Condo Steps from the Beach! 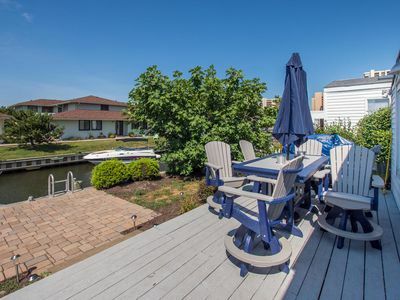 The Anchor - 4 Bedroom Home on Canal with Grill - Walk to Beach!